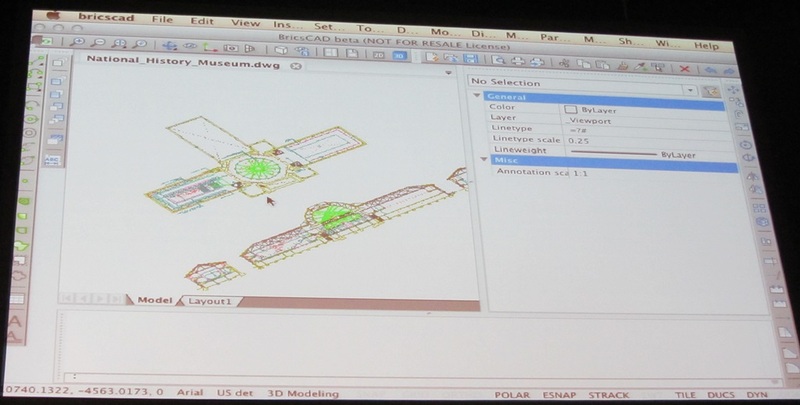 Today at the Bricsys International Conference 2013, Bricsys showed a very early version of BricsCAD for the Mac that’s under development. This will completes the triad – Windows, Mac and Linux. Now I’m waiting to see when Bricsys will go mobile and build something for iOS and Android.